If Vol. 1 events were Dean Martin Roasts, Maggie Serota would probably be our Don Rickles. She does a few events with us every year, and when she does, she’s usually one of the funniest readers of the night. Also, if Vol. 1 events were Dean Martin Roasts, that would mean I’m Dean Martin since I normally host them. Now would that make Toby the Johnny Carson? 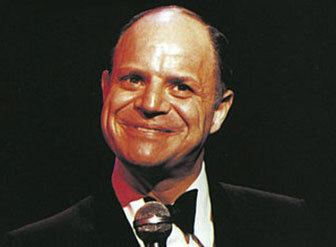 The reason I’m telling you this is because our Don Rickles (Maggie) has teamed up with the very funny Tom Scharpling and Daniel Ralston to bring us all a new podcast called Low Times. For the first episode they talk to Janet Weiss (Wild Flag, Sleater-Kinney, The Jicks), the guy behind Advance Base and Casiotone for the Painfully Alone, and the bassist for Ryan Adams.